Taking a look at the Cerium LT by Arc’teryx. I picked up the Cerium LT from GearTrade.com, used, but in really good shape (it looks brand new, just no tags) for a really good price. I had checked out the jacket in stores a few times, and really liked it, especially for it’s warmth and pack-ability. The primary purpose for this jacket for me, was for a trip to Europe (Sweden, Italy, and Germany) in the middle of winter. So I needed something warm, easy to layer, and easy to pack up for flights and other moving around. The Cerium LT seemed like a perfect fit. During the trip I used the Cerium LT almost every day, with a few exceptions on some warmer days in Italy. But in Sweden and Germany, it was one of my layers every day. 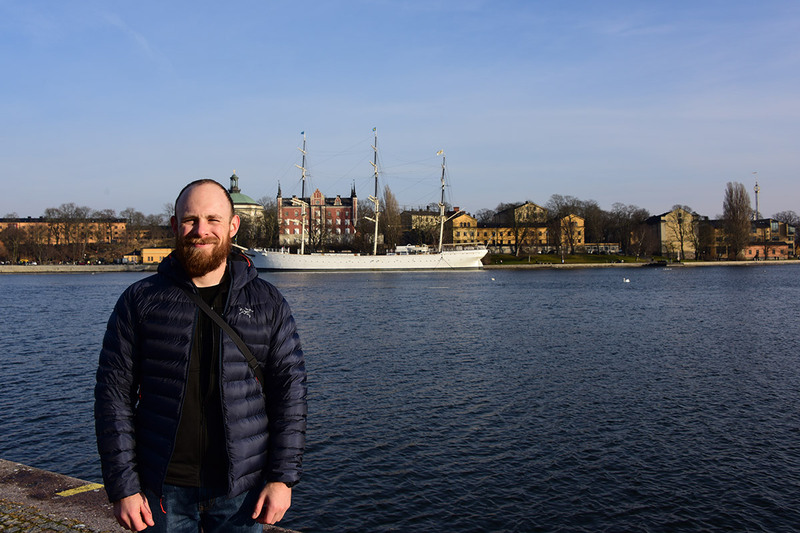 A dry and warm ~40°F day in Stockholm, Sweden. I generally wore a SmartWool 150 weight base layer, an Arc’teryx Fortrez hoody, then the Arc’teryx Cerium LT. Then on extra cold or wet days, I would wear my First Tactical Tactix Parka shell over all of that. That combination worked for me across all 3 countries, ranging from about 45°F to 28°F, including sun, rain and snow. The long and short of it is, in my mind, with the Cerium LT if you’re someone that runs warm, is planning a lot of activity, or has plans to layer (base, mid and shell), it’ll work great as a layer for freezing or below freezing temperatures. If you are planning to just use this jacket, without other layers and plan to only stroll around in freezing temperatures, you’ll need more than this jacket (unless you run REALLY warm). 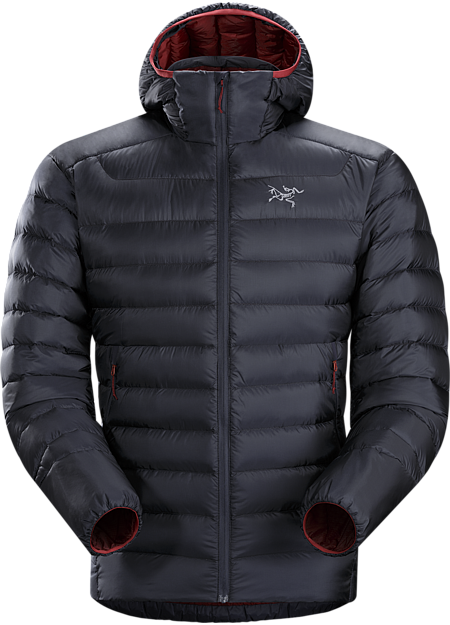 All of that being said, this is an awesome jacket for dry and cool-to-cold climates, and if you are someplace that is a bit above freezing, it almost doesn’t require any layering (for me). The only thing I didn’t really love with the day to day use of the Cerium LT was that it doesn’t have a chest or inside pocket. One thing that I ended up using, literally every day, was the chest pocket of my Fortrez hoody. There were days I could have gone without the Fortrez and only the Cerium, but because the Cerium only has the two side pockets, I ended up wearing the Fortrez as well. If the Cerium was a little more robust in the pocket department, it would have been even more usable for me. In my book that is a pretty minimal thing, but if you plan to carry a lot of stuff with whatever you’re doing, the Cerium LT doesn’t have a lot of pocket options. Here’s a feature list from Arc’teryx. Airetica™—100% nylon, 34 g/m². Tightly constructed, high tenacity, 20×10 denier ripstop nylon with a smooth hand. Questions or comments? Let me know in the comments section below!